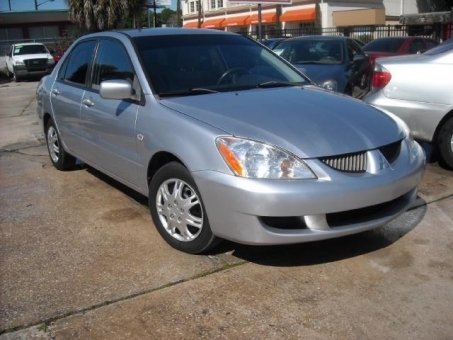 ONE OWNER FLORIDA UNIT - 2005 Mitsubishi Lancer, 4 cyl 2.0 L, equipped with Power windows and power lock, Ice cold A/C Am FM Cd Player, cruise control, power mirror. TRUE GAS SAVER, perfect for students or first time buyers. Reduced price for fast sale.